Kia Sportazh fourth generation will be sold in Russia in six trim levels. Official sales start on April 1, 2016, and the Koreans did not restrain themselves and shared with the world information about prices for a new car today. 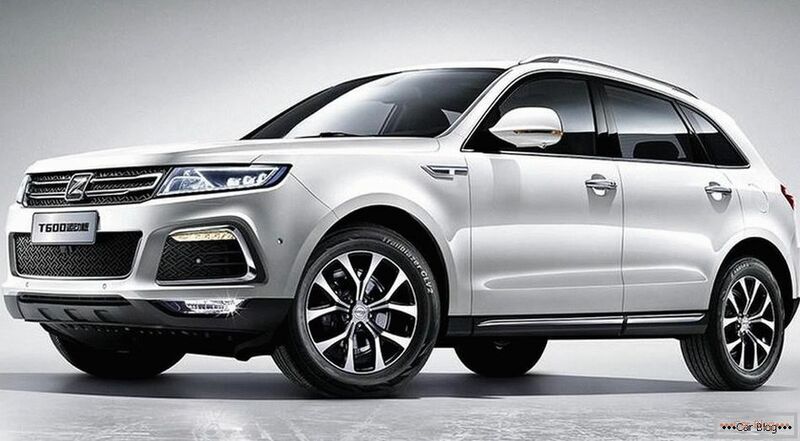 In the motor line of the new generation Kia Sportage two-liter diesel engines for 150 and 185 horsepower are included, except for the "solarochnikov", a 1.6-liter turbocharged gasoline engine capable of showing the power of 177 horses will be installed under the hood of the car. Drive in different "klits" - both full and front. Motors interfaced with both manual and automatic transmissions, and with two-linked robot. 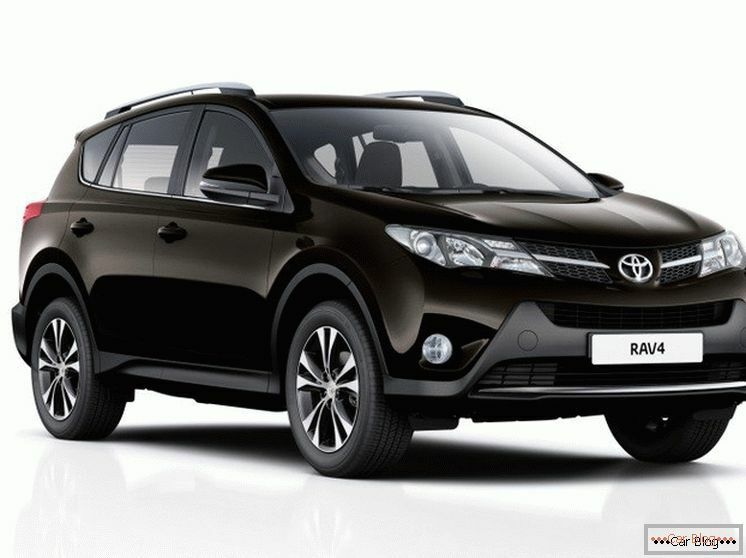 The classic basic equipment of the crossover will be sold from 1,190,000 rubles. The simplest grade "Classic" It has front and side airbags, anti-lock and stabilization systems, an assistant of control during ascent and descent, and many others. In the cabin there is air conditioning, you can listen to music on a simple audio system, the position of the side mirrors is regulated by electric drives. If you add hundreds of thousands of wood, you can retrofit a complete set of "warm options." This includes a heated steering wheel and all the seats in the cabin, the function of heating the "parking" seats wipers on the windshield and exterior side mirrors. The second equipment, ComfortIt starts with a front-wheel drive crossover from 1,400 rubles, and for a four-wheel-drive "Korean" the price tag is eighty thousand rubles more. Here we have a seventeen-inch cast, fog lights, LED optics. The lumbar support for the driver's seat is electrically adjustable. Rails are installed on the roof, there is a multimedia box with Bluetooth, controlled from a multifunctional steering wheel, the car is equipped with cruise control. Starting with the second configuration and above "Warm options" are the default. 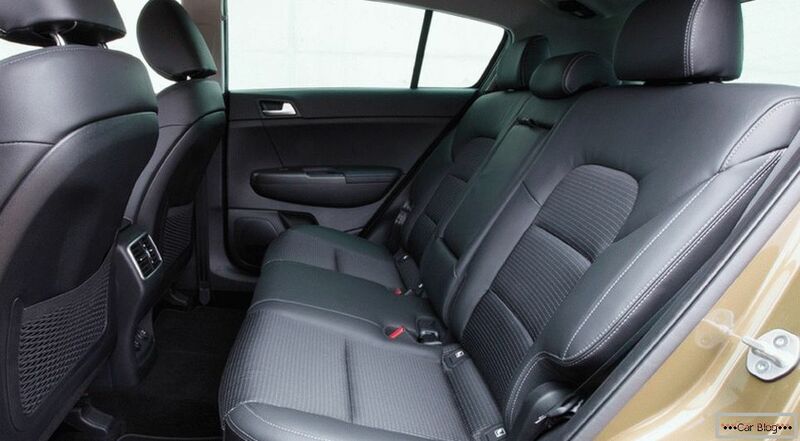 Third, luxury (Luxe) grade новопоколенного Kia Sportage starts from 1460 thousand wooden. A new navigation system with a seven-inch sensor is available here, by the way, information about the current state of the route is projected in real time. The crossover is stuffed with rain and light sensors, parking sensors, a rear-view camera is installed, climate control not only monitors the temperature in the cabin, but also ionizes the air and does not allow the windows to fog. For 1,480 kilorubley, the buyer will receive a four-wheel drive crossover with a mechanical transmission, for 1,460 thousand - a front-wheel drive version with an automatic transmission. For 1 540 thousand wooden goes all-wheel drive "cross" with a gun. Prestige has a prestigious package (xenon optics in front and LEDs in the back). You can access the control without a key. The engine starts after pressing the start button. There is a parking brake. 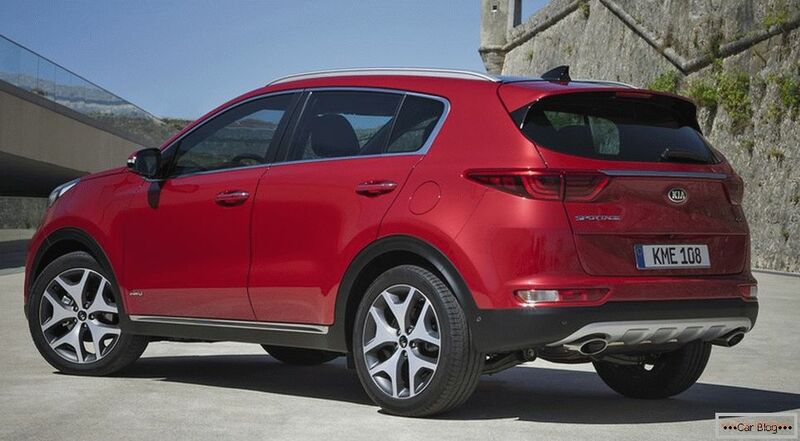 In this configuration Kia Sportage only all-wheel drive. With a gasoline engine, it is sold for 1,700 thousand rubles, the diesel version is 120,000 wooden more expensive. 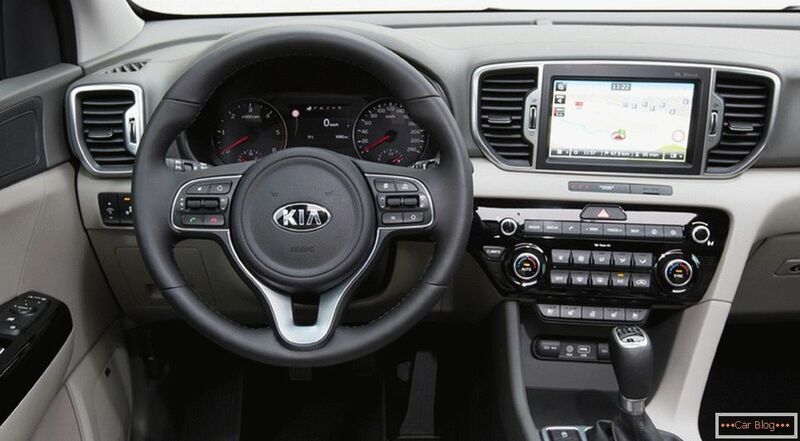 Last, top of the range Kia Sportage (Premium) has a nineteen-inch cast, electric drive hatch in the panoramic roof, systems that recognize pedestrians and road signs that control blind spots, and much more. Eight-inch multicombine is able to wirelessly recharge the driver's phone and synchronize with it via bluetooth. 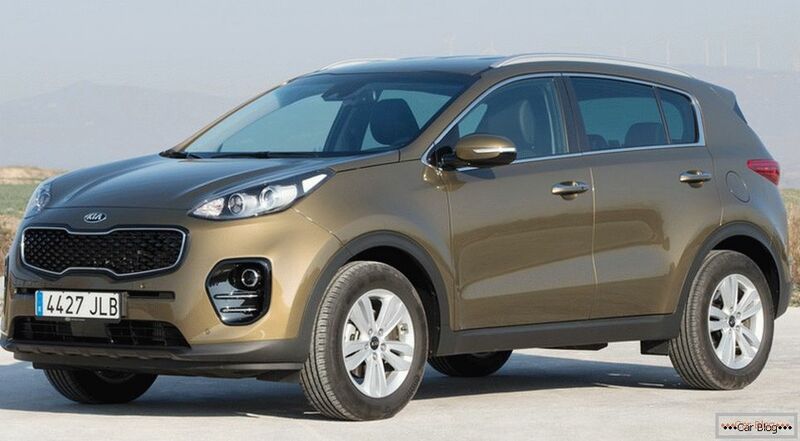 The most sophisticated Sportage It has only four-wheel drive and six-speed automatic transmission. 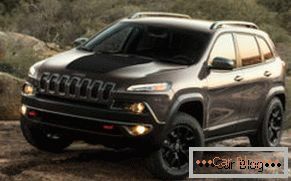 For a model with a two-liter 150-horsepower gasoline engine, you will have to pay 1,930 thousand rubles, the 185-horsepower diesel cross will rise to two million fifty thousand rubles.